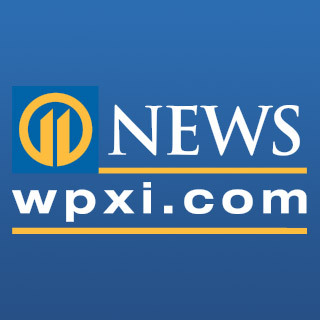 Over 1,000 people participated in the 27th annual St. Barnabas Free Care 5K through Meridian Road on Saturday emceed by WPXI-TV’s Gordon Loesch. Over 1,000 people participated in the 27th annual St. Barnabas Free Care 5K through Meridian Road on Saturday. Proceeds benefited the St. Barnabas Free Care Fund.